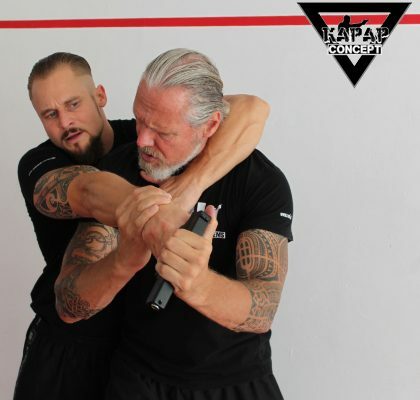 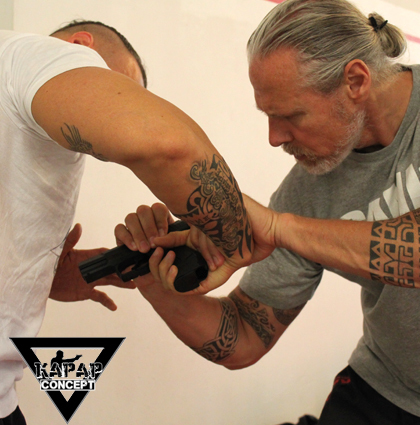 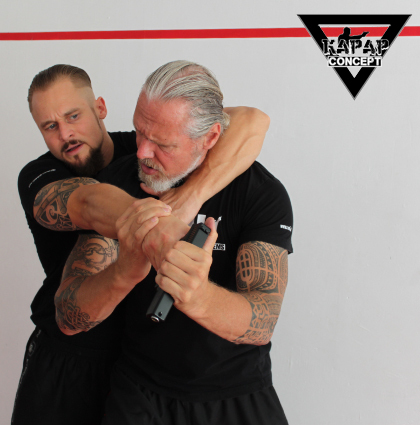 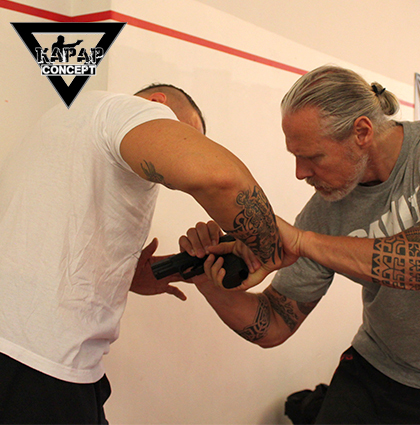 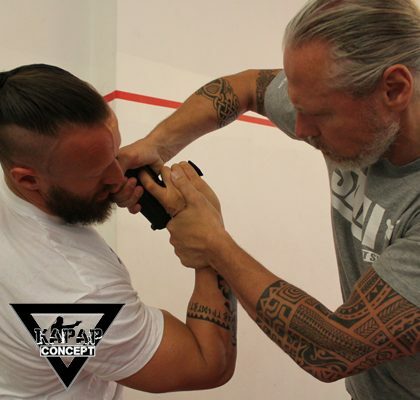 Kapap Concept focuses on developing defensive and offensive skill of operative forces. 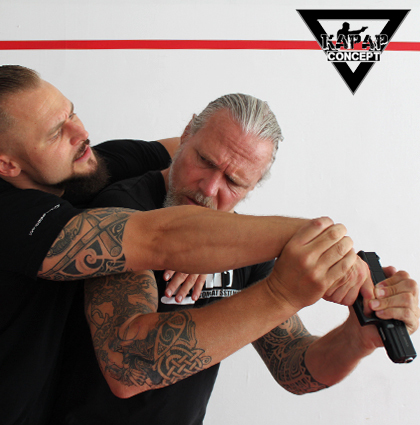 The training is built on defence with weapon, the practical and tactical handling of weapons and also the defence against armed attackers. 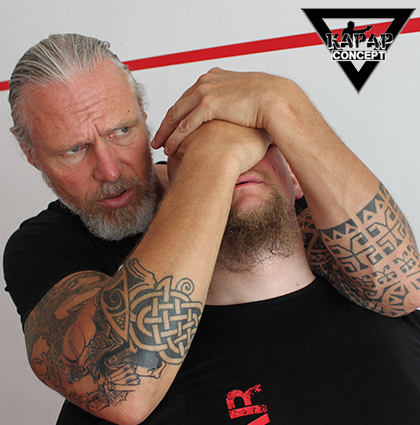 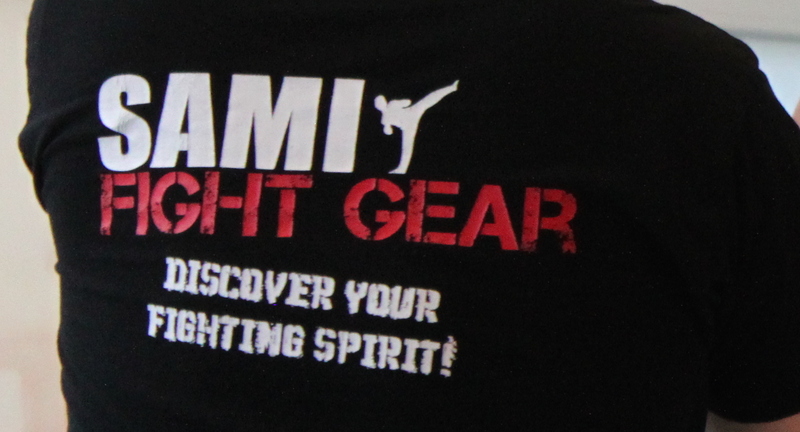 The main aim of Kapap Concept is to get into control of the situation (the attacker) alone or as a team.